As somebody worry about the price of Seeeduino Stalker will be too high with GPS module , so we separate the GPS module away from stalker . 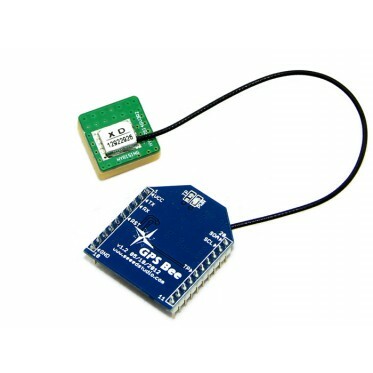 And to make the GPS module easily to compatible with the existent shield , we use the same pin packaging as XBee wireless module.So you can put the GPS module into the existent shield which compatible with XBee. 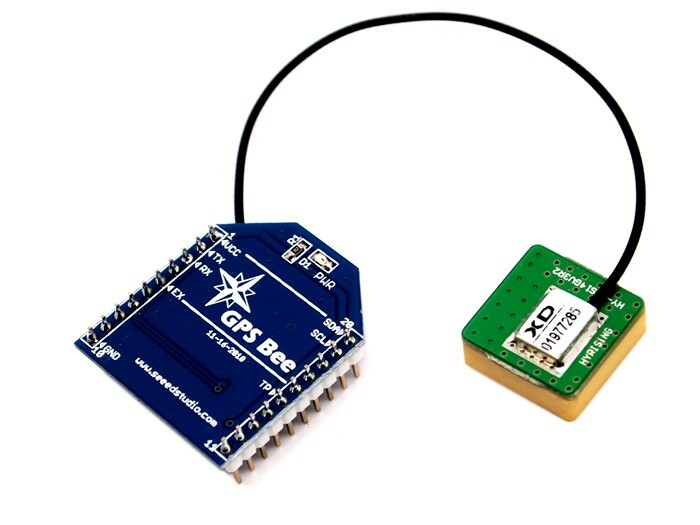 Also you can use the UartSB to connect the GPS module to USB port, run a software named u-center to analyze the GPS data and to reset the GPS module parameter. 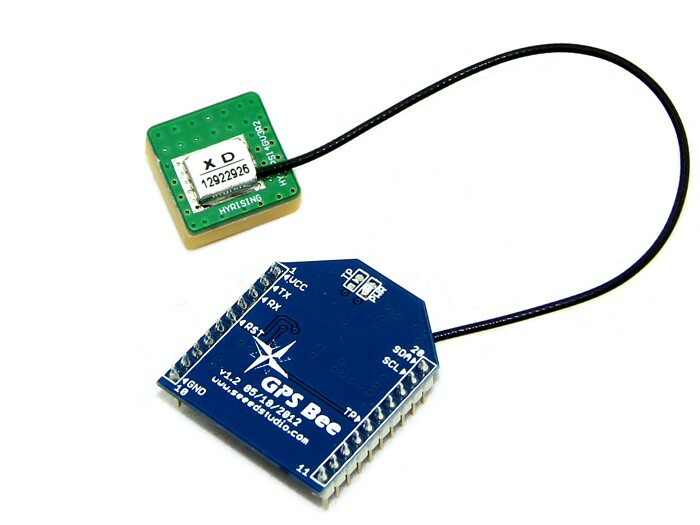 Put the GPS Bee on the UartSB , and connect the UartSB to the PC , open the u-center.exe , choose the UartSB port , then you can see the data that GPS module send back , and the software analyze them and show you the specific information ,like : time , speed , latitude and longitude, ASL and so on. Kit is come with a nice Antenna. Compatible with all shields, breakout, boards with Xbee standard sockets. 4 pin 2.54mm to 2.0mm Female jumper wireis also available for easy adaption!